CommArc Consulting has been helping New Zealand businesses get their IT and technology spot on for more than a quarter of a century. The CommArc team celebrated 25 years with a bumper birthday party at Turanga in Christchurch on October 17 2018 with staff, clients, family and friends. 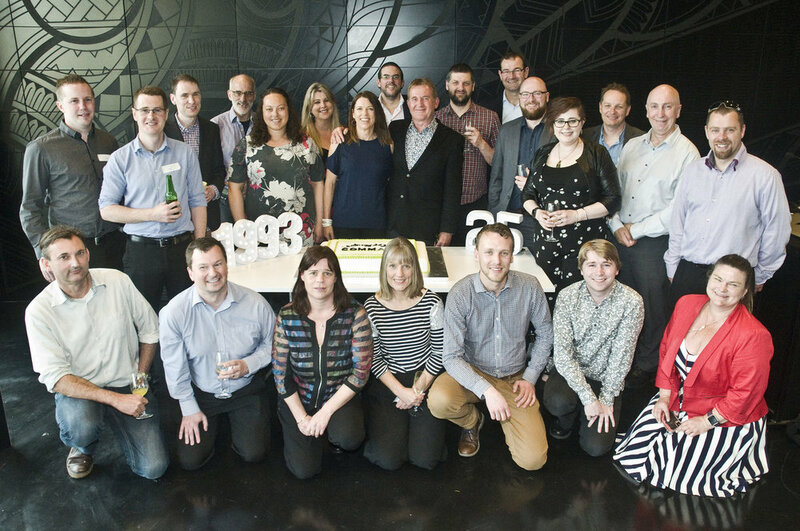 For 25 years, CommArc has been helping New Zealand business get their IT spot on. From network design, implementation, management and support and all the bits in between - acquiring hardware, software, incidentals - and then backing everything up and assisting with data recovery in the event of a crisis, we do it all. Not sure where to start? Need help upgrading, streamlining or simplifying your system?